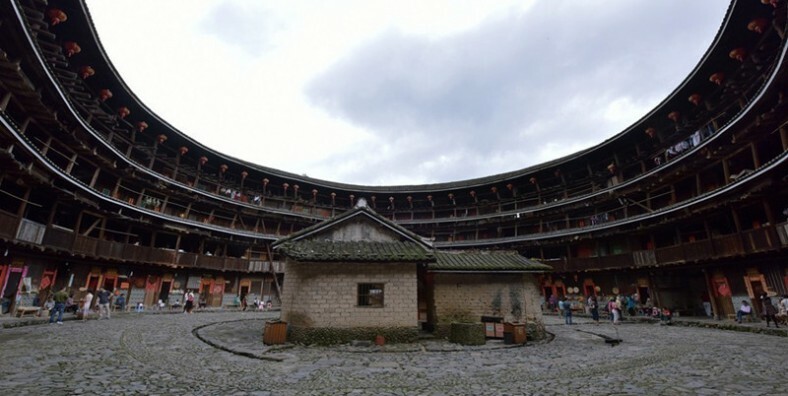 Fujian Tulou has been variously called “Hakka tulou”, “earth dwelling” or “round stronghouse”. 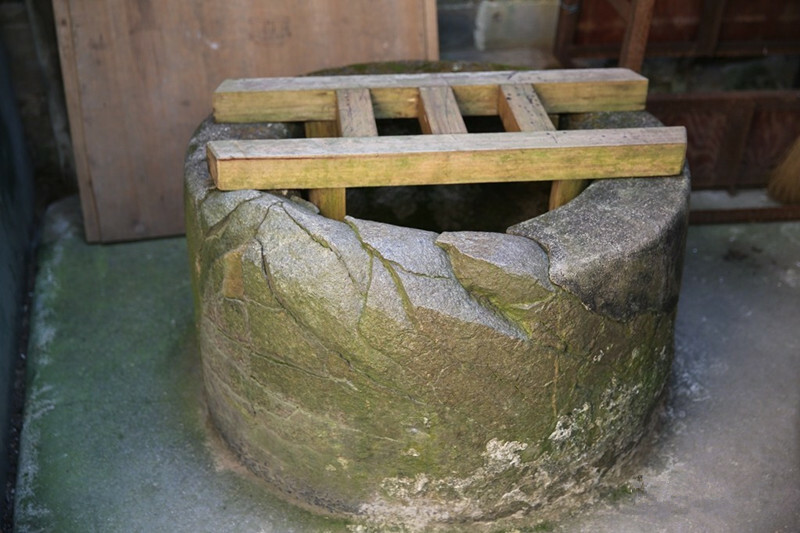 It is a traditional communal Hakka people residence and unique earthen building found in Fujian province. It was included on the list of UNESCO World Heritage Site in 2008. Visit Tianluokeng Tulou Cluster, Yuchanglou, Taxia village in Nanjing. In the morning, our tour guide will pick you up from your hotel and drive about 2.5 hours to Shuyang in Nanjing. 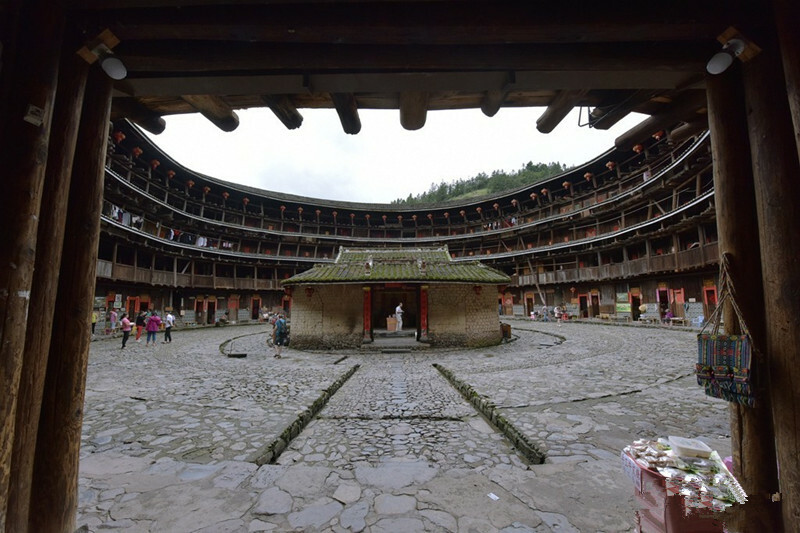 Upon arrival, head to visit Tianluokeng Tulou Cluster, Yuchanglou(Yuchang Building) and Taxia village. 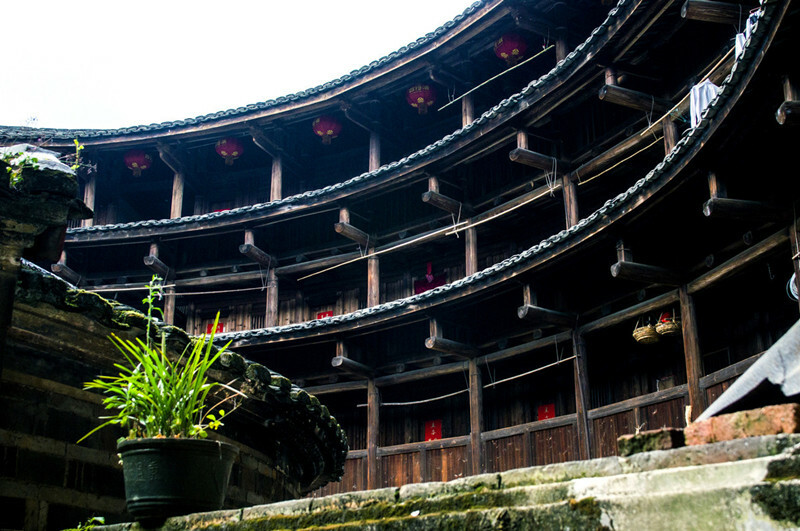 Tianluokeng Tulou cluster is one of the better known groups of Fujian Tulou. It consists of a square earth building at the center of a quincunx, surrounded by four round earth buildings. Yuchanglou is the oldest and biggest round earth building, famous for its tilted pillars, which covers an area of 6358 square meters with 5 storeys and 270 rooms. Taxia village is part of the Tianluokeng Tulou Cluster with fine environment and the healthy ways of life. People living here are longevous.